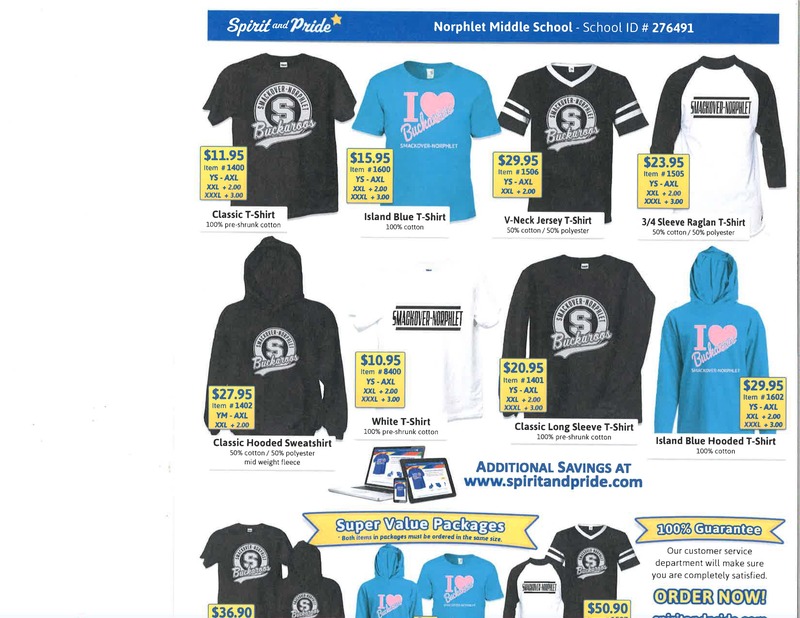 You can order online at spiritandpride.com and enter School ID #276491 or with a student. All orders need to be turned in by October 19. Checks need to be payable to Spirit and Pride.